Home Tags Posts tagged with "Venice history"
Like most cities in Italy, the birth of Venice is still surrounded by medieval myths and tales. History has it that the inhabitants of Aquileia in the 5th century A.D. laid the foundations for the unique city it is today. Because of its mysterious origins and atypical location, Venice offers many interesting anecdotes that make the city even more intriguing. 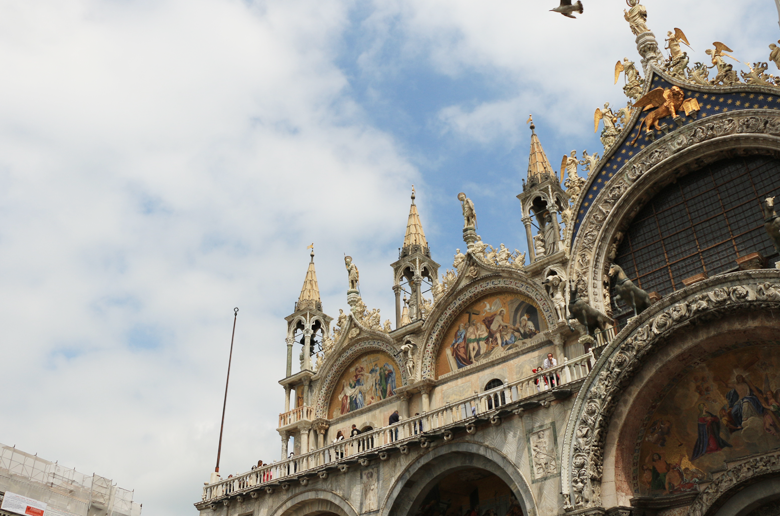 Let’s discover just 10 of the weird Venice facts you need to know before you visit!